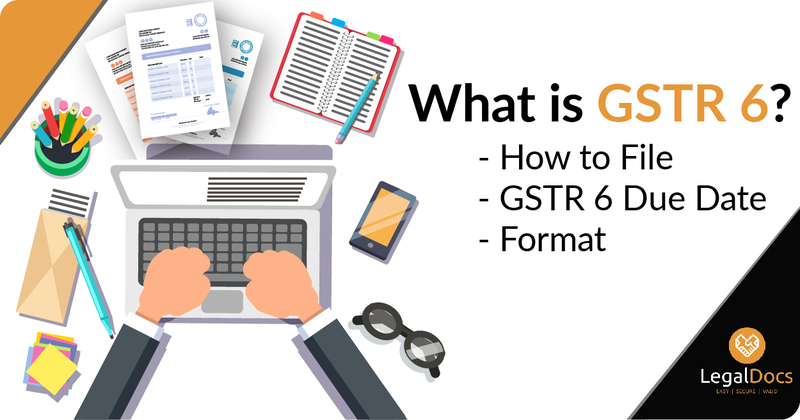 GSTR 6 - What is GSTR 6? Goods and Services Tax has been introduced in the year 2017 on 1st June. Every existing and non-existing taxpayer has to register themselves under GST. As well as monthly and annual filing is necessary for every taxpayer, this .filing is known as GSTR filing. GST return filing is segregated in 11 parts. Here we will understand what is GSTR 6 return filing, how to file it and its procedure. GSTR 6 return filing should be done by the Input Service Distributor. GSTR 6 form contains the details of ITC (Input Tax Credit). How To File GSTR 6? GSTR 6 form consist one read-only format which has auto-populated information from GSTR 1, which is known as GSTR 6A. In case there are any changes to be done in GSTR 6A, the changes can be done while filing GSTR 6. 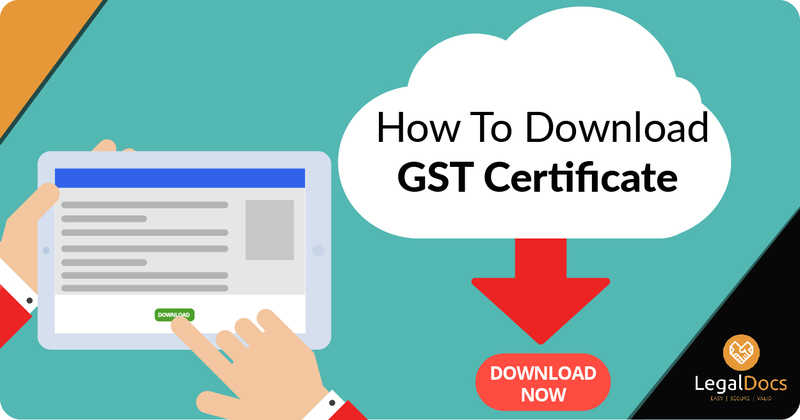 Following are mentioned the steps for understanding how to file GSTR 6. There are in all 11 slabs which should be filled by the taxpayer while GSTR 6 filing. The first slab contains basic details such as GSTIN, taxpayers details, Legal name, Trade name. Here you have to mention the Input Tax Credit received from the distributor. In GSTR 6 form, the major details to be filled are of ITC, here you have to mention the details of Total ITC, Eligible and Ineligible ITC. Distribution of Input Tax Credit. Amendment in the auto-generated information. Input tax credit mismatch and reclaims done. It is made necessary for every taxpayer to file GSTR on the mandatory basis and it should be done before the due date. GSTR 6 due date is on 13th of every month. As per the GST laws, it is not possible to file the GST return after GSTR 9 due date. Who should file GSTR 6? GSTR 6 should be filed on the 13th of every month, basically, GSTR should be filed by every taxpayer, but there is some specification. Such as GSTR 6 should be filed by the Input Service Distributor. An Input Service Distributor (ISD) is a business who receives invoices against services taken by its branches or other state units. The Input service provider issues an ISD invoice that clearly states the distribution of taxes paid for each branch about the goods and service taken by them. GSTR 6 should be filed by Input Service Distributor even if its a NIL returns. 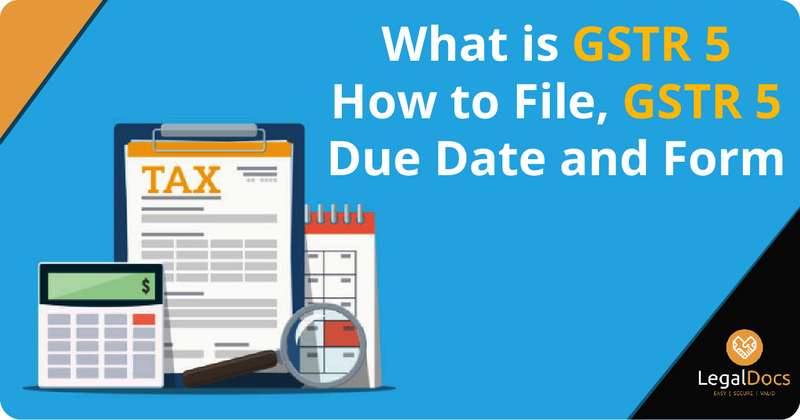 GSTR 6 filing cannot be done after the due date, as per the GST laws, the government had mandated the filing for GST returns monthly or periodically if failed GSTR 6 late fees can be charged. GSTR 6 penalty is reduced to rupees 50 per day. In GSTR 6 format, most of the details will be auto-populated while GSTR 6 filing. Along with this, the details which should be filled are GSTIN, Name of the registered taxpayer, ITC details (Input Tax Credit) received for distribution. Eligible/Ineligible ITC. Some information can be amended such as Debit and Credit notes, ITC mismatched and reclaimed, ITC credit, Redistribution of ITC, refund claimed etc. It is also possible to get the GSTR 6 excel format which will help to enter the data in bulk. GSTR 6 form download can be done by clicking below.